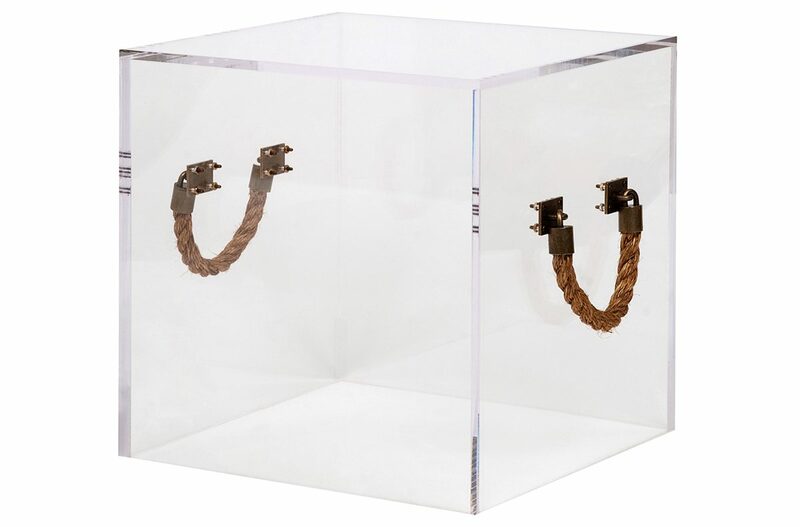 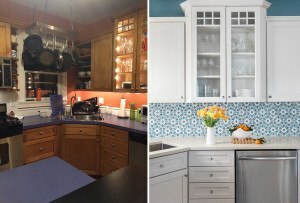 Welcome summer into your home with these nautical-inspired accents. 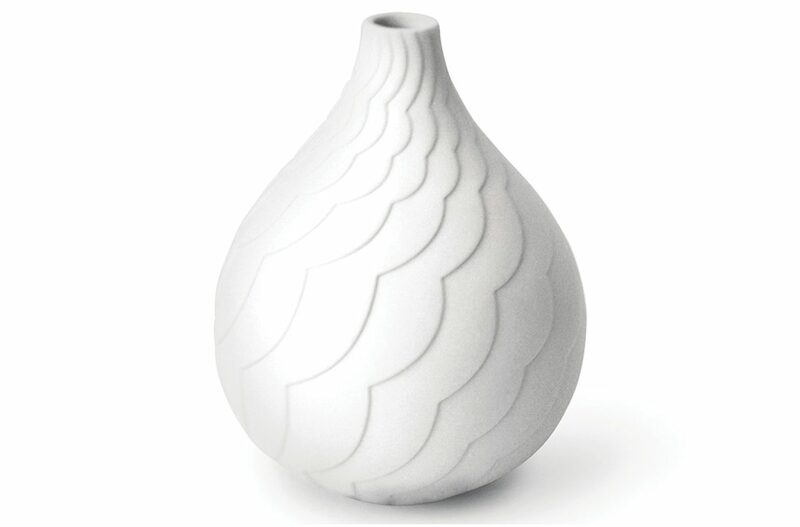 By Kara Butterfield·	 6/2/2015, 5:05 a.m.
“Cloud” vase, $68, Jonathan Adler. 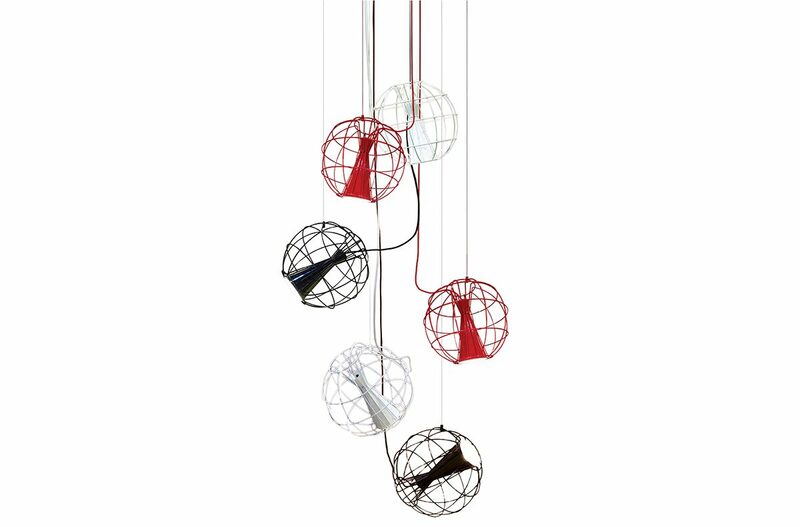 Latitude by Flynn Talbot aluminum-and-steel pendants, $450 each, Imaginative Concepts. 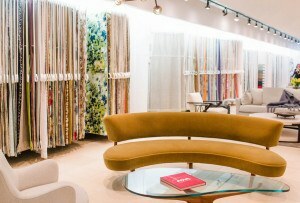 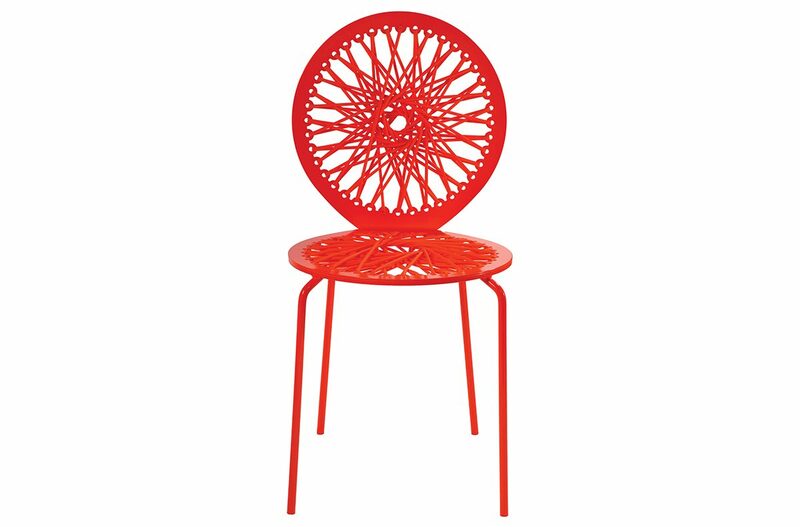 Carnevale Studio “Bungee” chair, $1,295, ABC Carpet & Home. 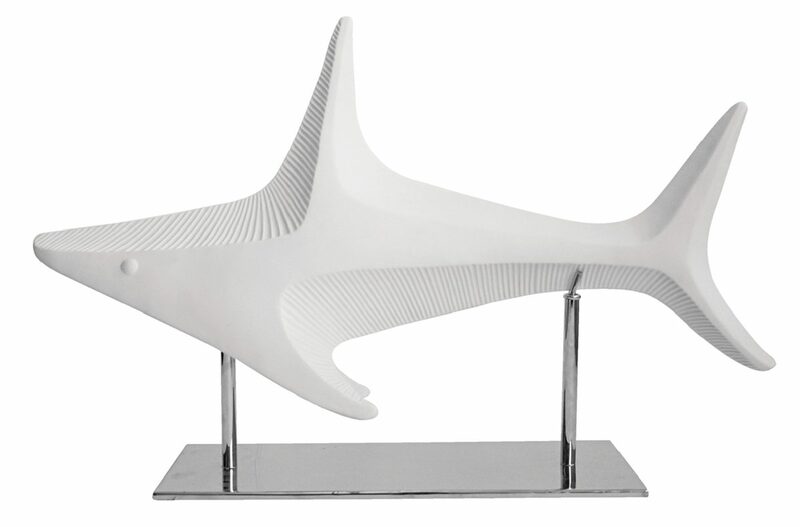 Ceramic shark sculpture, $495, Jonathan Adler. 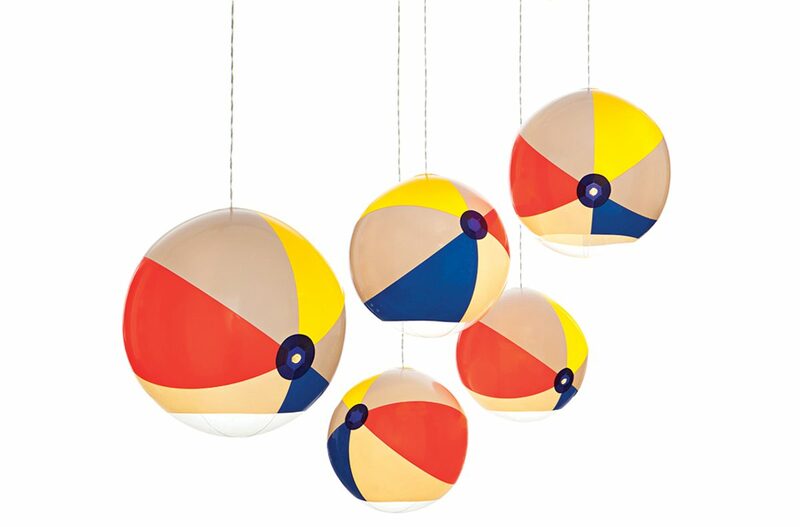 “Beach Ball” pendant lights, £90 each, Beach Ball Lights. 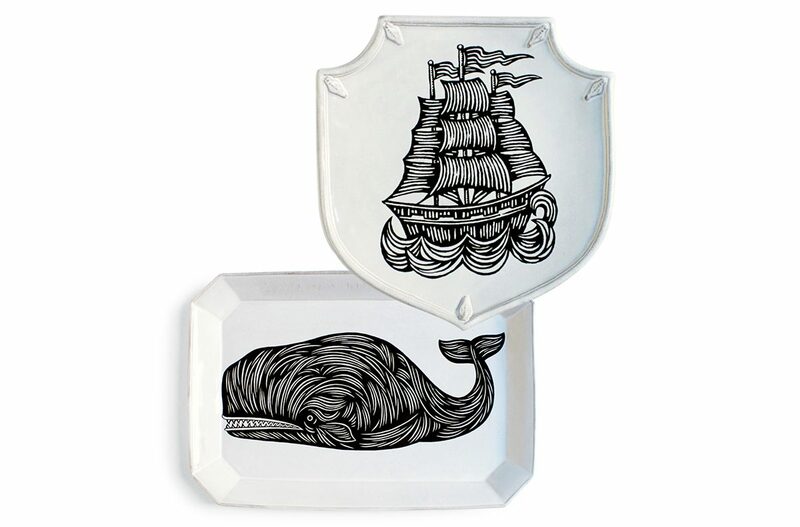 “Ship Shield” platter, $165, and “Large Whale” platter, $295, both Patch NYC. 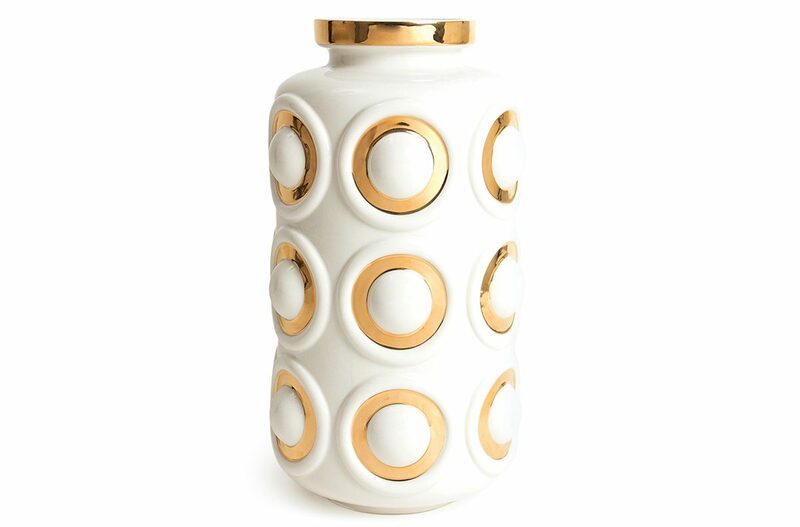 “Circles” porcelain-and-gold vase, $325, Jonathan Adler. 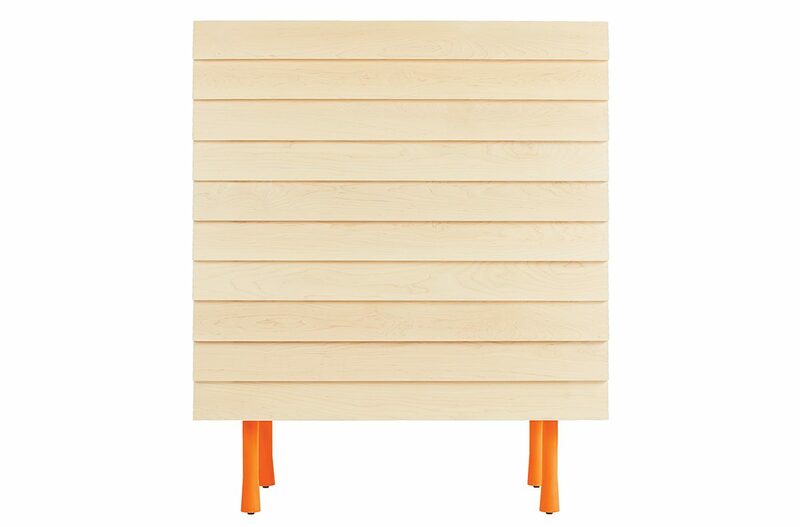 Blu Dot “Lap” tall dresser, starting at $2,199, Lekker. 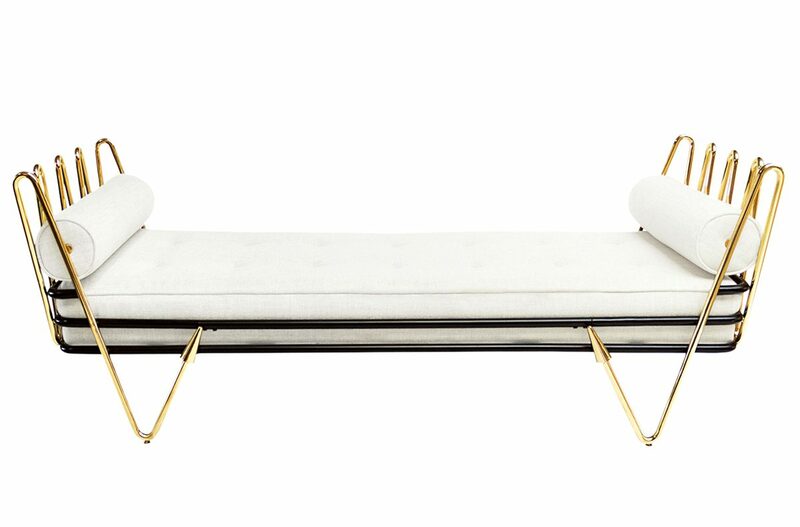 “Maxime” day bed, $3,500, Jonathan Adler. 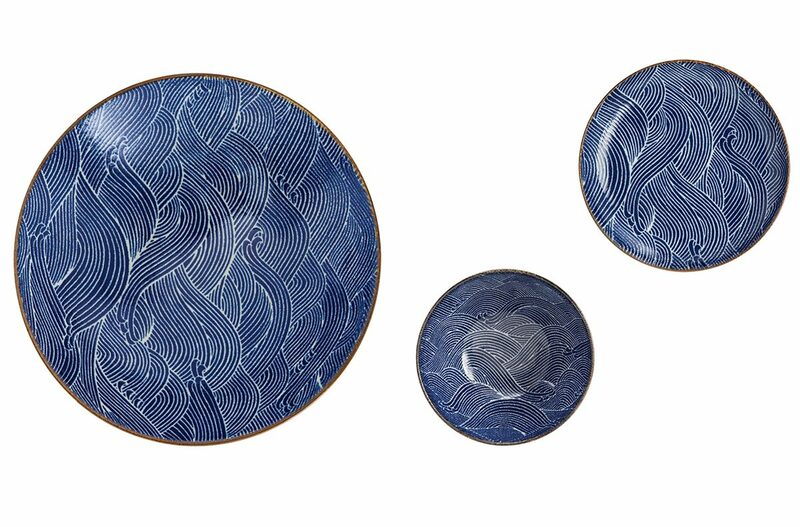 “Wave” porcelain serveware pieces, starting at $14 each, Jayson Home. 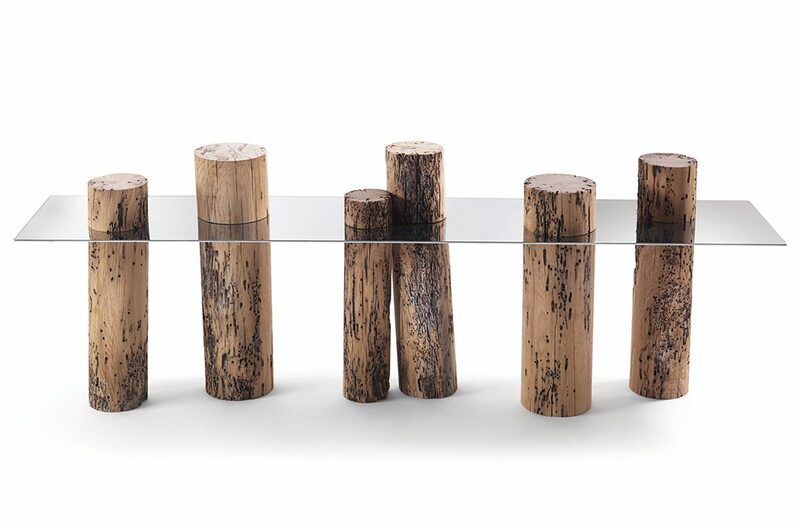 Riva 1920 “Briccole Venice” ­console, $7,200, Casa Design. 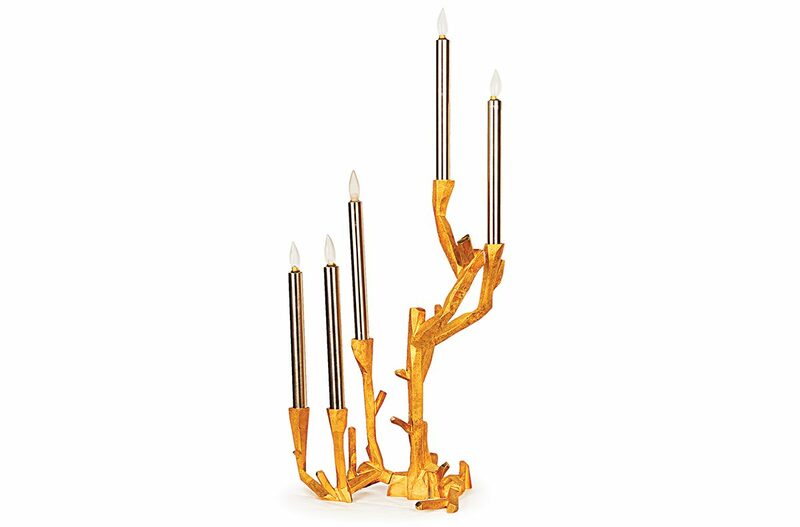 Tisserant “Coral” ­candlestick, $13,180, Charles Spada Antiques. 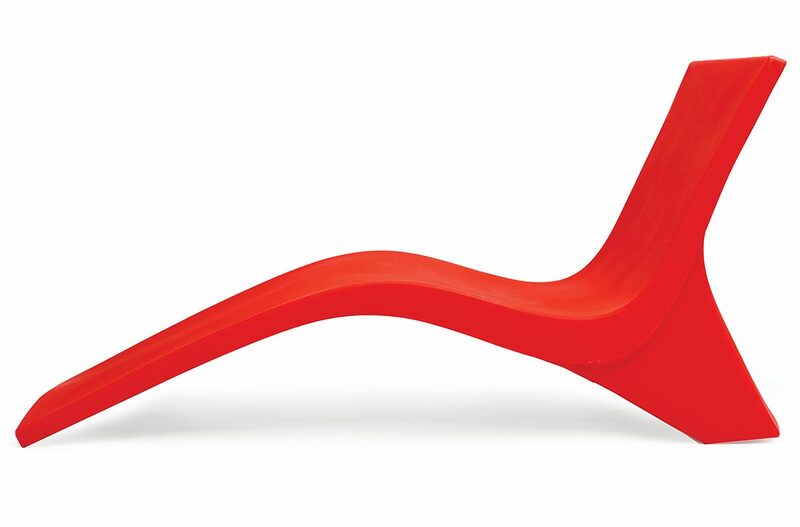 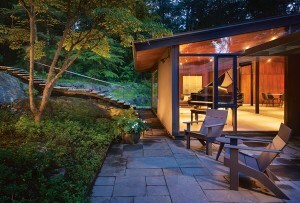 “Chill” chaise lounge, $730, Landscape Forms. 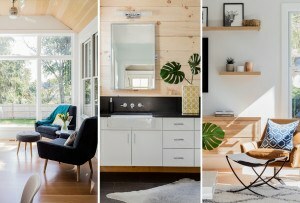 Lucite storage trunk, $1,395, Jayson Home. 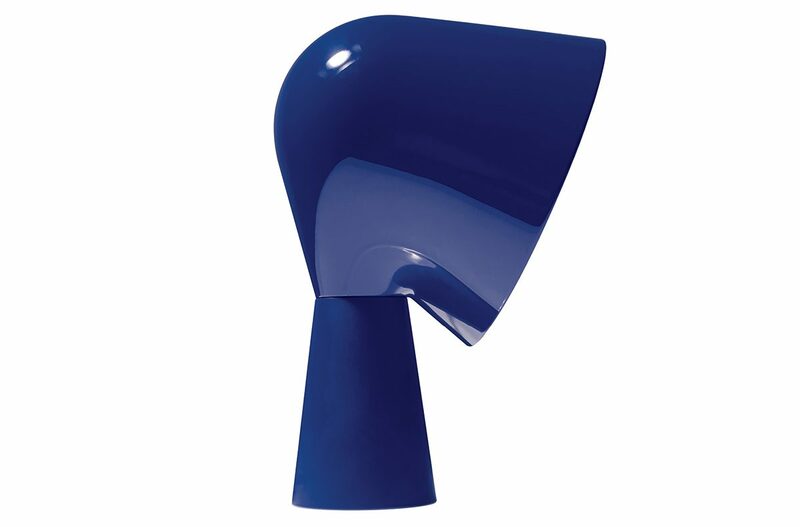 “Rocket” table lamp, $179, BoConcept. 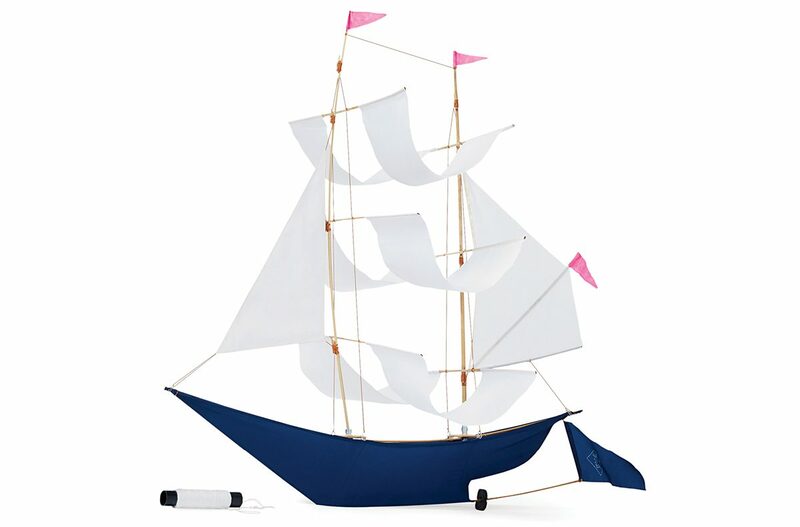 “Sailing Ship” bamboo-and-nylon kite, $40, MoMA Store. 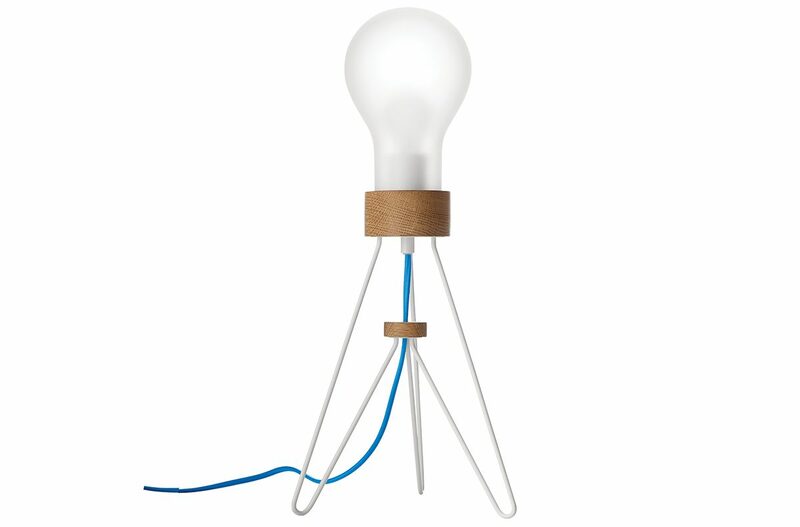 Ionna Vautrin “Binic” table lamp, $289, Foscarini. 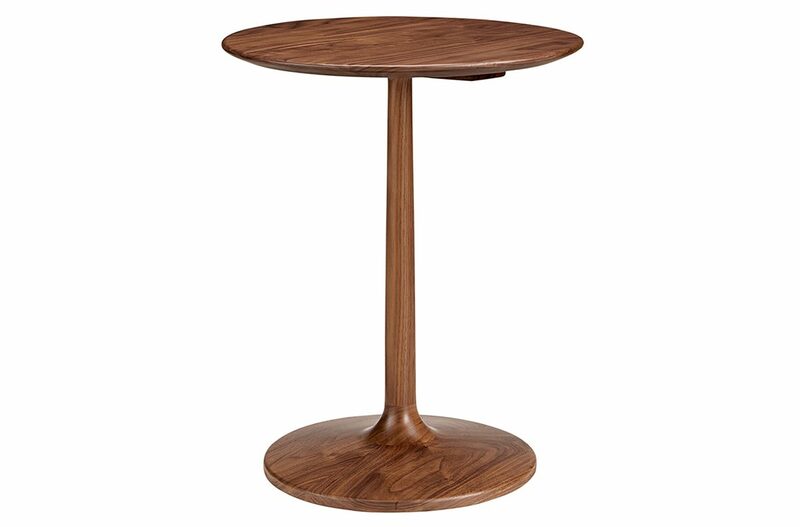 “Madison” walnut end table, $379, Room & Board.